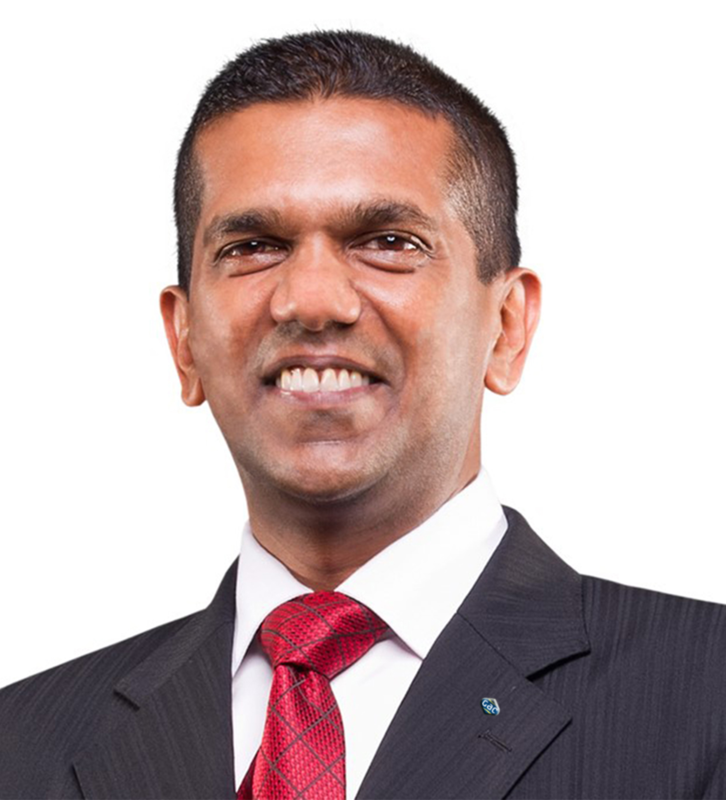 Business veteran Ravi Edirisinghe has been appointed Director/Chief Executive Officer of GAC Group of companies in Sri Lanka. He brings to his new role 27 years of knowledge and experience in strategic planning, business development and re-engineering, supply chain management, logistics and project management in diverse industries to this role. He is responsible for the strategic growth and business direction of the Group comprising GAC Shipping Ltd, GAC Marine Services Pvt Ltd and GAC Logistics Ltd. He replaces Mahesh Kurukulasuriya, who continues to be a member of the Group’s board of directors. Lars Bergström, GAC’s Group Vice President, Asia Pacific and Indian Subcontinent, said Ravi’s appointment comes against the backdrop of an optimistic outlook for Sri Lanka’s maritime and logistics sectors. GAC provides ship supply services off port limit Galle and ship-to-ship transfer services in Sri Lanka. It handles all types of vessels, port calls and cargoes and provides logistics services including supply chain management, customs clearance, freight, warehousing and distribution, as well as project and event logistics.